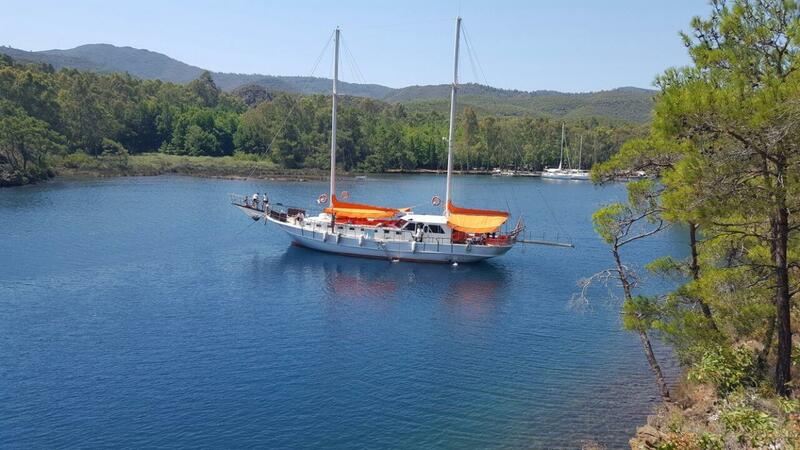 Arancia gulet is nice, well-maintained budget yacht ideal to experience an unforgettable holiday on Greek Island or the Aegean Turkish cost. 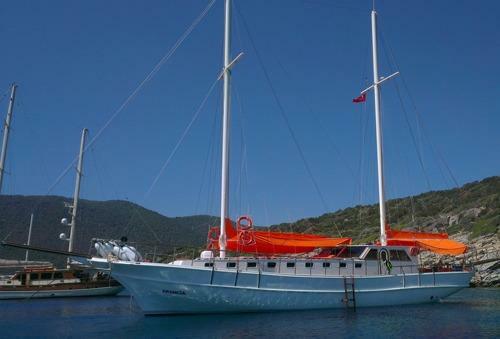 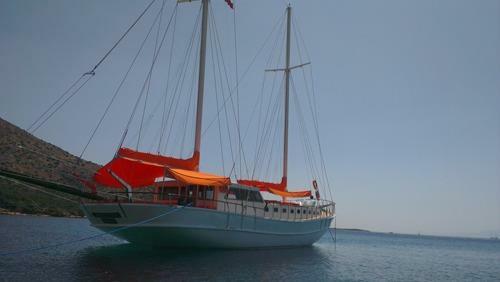 Gulet Arancia was built in 1991 and renovated in 2013 as superior class gulet yacht. 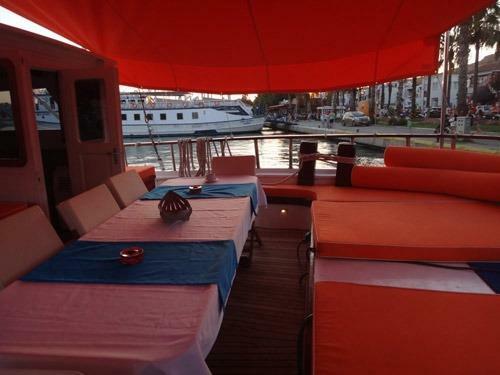 This boat that is 22 m long and 6,6 m large is providing exclusive cruise services to our dear guests with its three crew members. 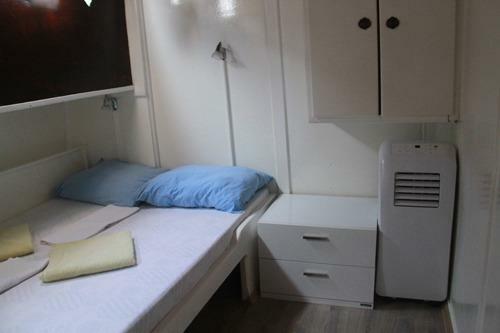 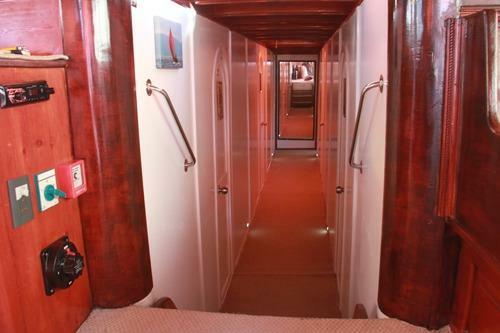 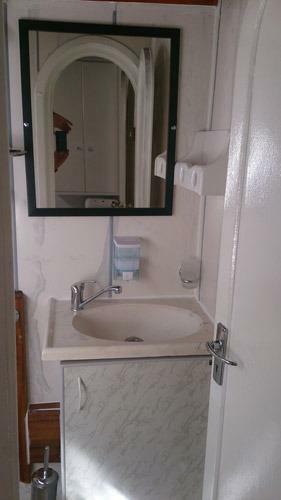 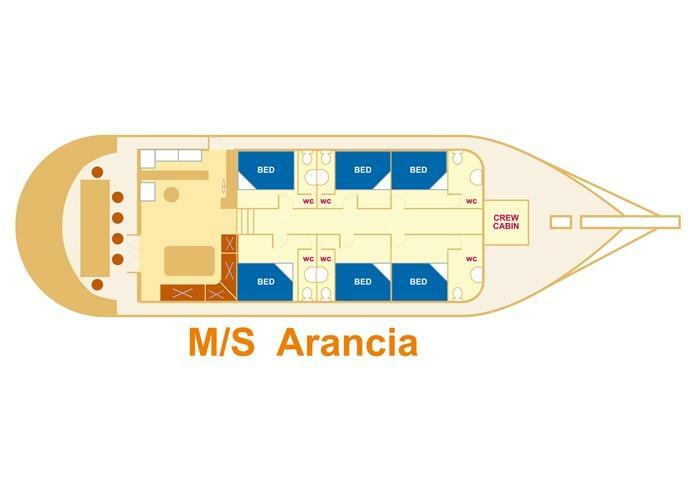 Arancia has 6 double cabins same in size so that she can accommodate 12 passengers on board. 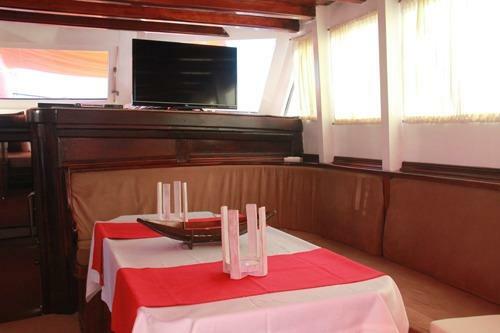 On board a dedicated living space for the crew, a fully furnished kitchen, indoor and outdoor spaces for eating and relaxing, and an American bar are available. 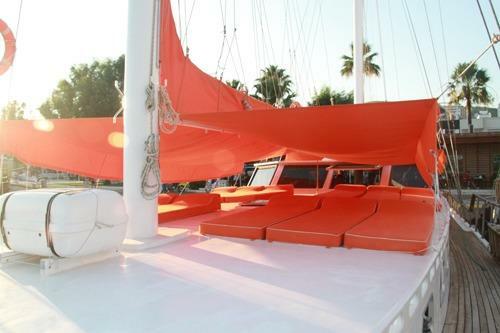 Arancia gulet is built to make our guests live the comfort. 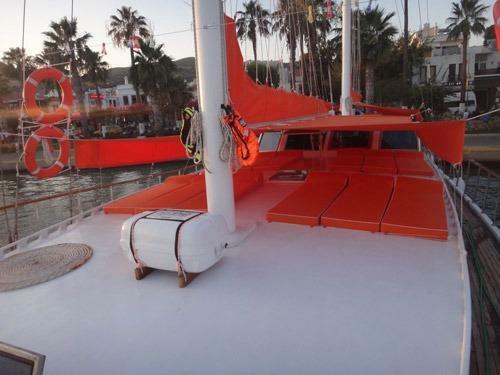 The luxury and the serenity at the same time can reach a speed up to 9 nautical miles.